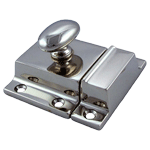 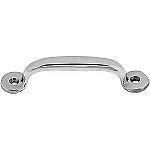 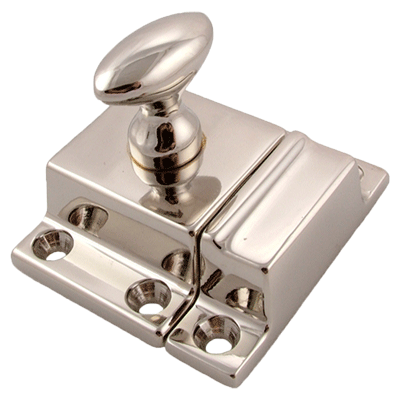 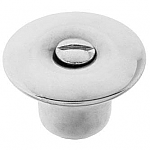 Fine quality nickel plated solid brass cabinet latch. 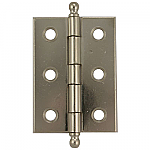 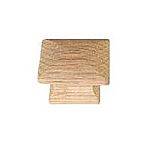 Excellent item to use on new, refurbished kitchens or modern cabinets that need a heavy duty every day use latch. 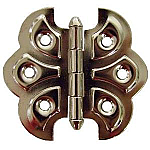 This item is $12.50 when your order exceeds $250 before shipping in qualifying items.